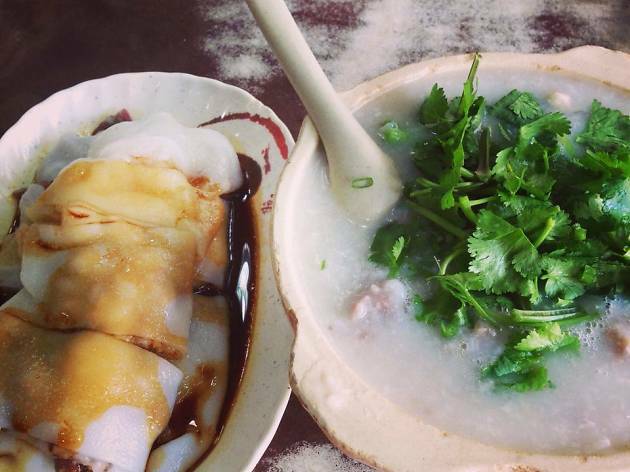 This unassuming congee shop will cure what ails you. Fat Kee is renowned for its steaming bowls of goodness, and signature cheung fun, and the queues out of the door attest to the quality. 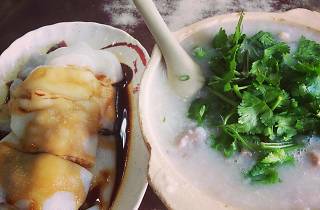 The rice is cooked the proper way, and the broth brimming with flavour; you can order your congee with chicken, minced beef, pork liver, fish, or the usual offaly bits like pig’s stomach. Prices are ridiculously low and portions generous – can’t go wrong!